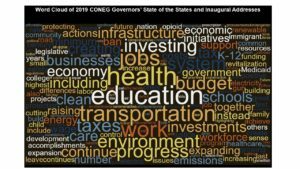 Across the Northeast, Governors are pushing forward with sensible, proactive energy policy measures. While varying approaches are being ushered in state by state, the common feature is a strategy centered around making the energy grid cleaner; costs more affordable; and communities more resilient. Vermont Governor, and CONEG Chair, Phil Scott launched the Energy Affordability Initiative, a coordinated effort among Governors to address affordability of energy costs in the region. At Scott’s request, the governors have agreed to convene a task force with one delegate per member state. The task force – which will be staffed by the Vermont Department of Public Service and CONEG – will work to identify specific action steps to improve energy affordability across the region, while meeting each state’s clean energy goals. 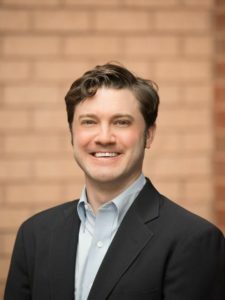 In Connecticut, Governor Malloy’s energy bill, Senate Bill 9 – An Act Concerning Connecticut’s Energy Future, aims to increase the renewable portfolio standard (RPS) to 40 percent by 2030; deploying more renewable energy at a savings of over $1 billion over 20 years compared to current programs. The legislation would also establish a procurement process for energy efficiency as a resource, and fortifies the Connecticut Green Bank in the marketplace to become self- sufficient by 2025. Governor Malloy also introduced Senate Bill 7 – An Act Concerning Climate Change Planning and Resiliency, a companion bill that addresses economy wide greenhouse gas emissions and planning for a potential sea level rise of up to 50 cm along the Long Island Sound. 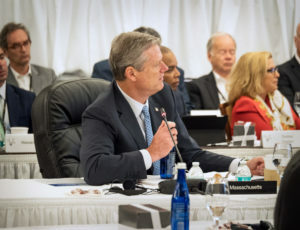 In Massachusetts, Governor Baker introduced an Act Relative to Consumer Access to Residential Energy Information. The legislation requires that a home energy scorecard and energy rating be provided to homeowners as part of free residential energy efficiency assessments, and after January 1, 2021, would require that home energy performance ratings be made available to potential homebuyers. The first of its kind legislation in the nation, it will result in the reduction of hundreds of thousands of tons of greenhouse gas emissions and hundreds of millions of dollars in annual savings for Massachusetts homeowners. 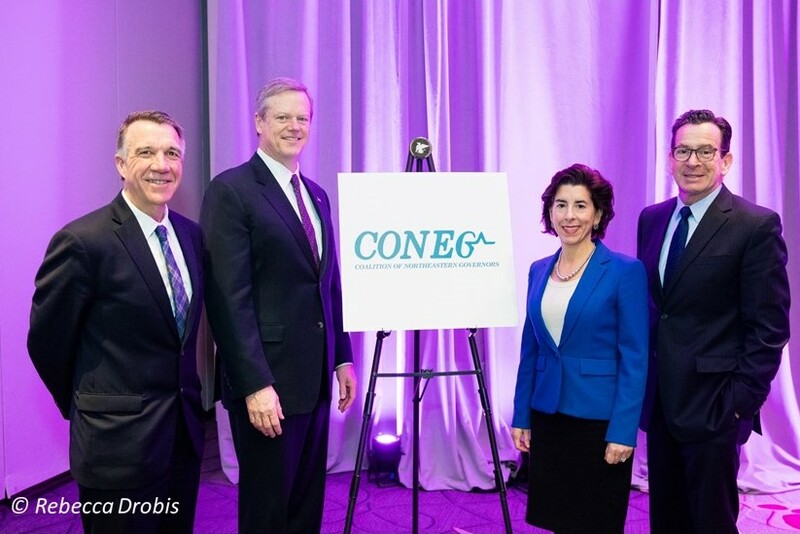 In Rhode Island, Governor Raimondo has led a strategic goal to increase the amount of clean energy in the state by 10 times by the end of 2020 – achieving a total of 1,000 MW of clean energy projects. In addition to clean energy being deployed, this strategy has resulted in job creation success in the Ocean State. Employment is the highest it’s been since 2008 and the state’s labor force has grown by 4,400 over the last 12 months.